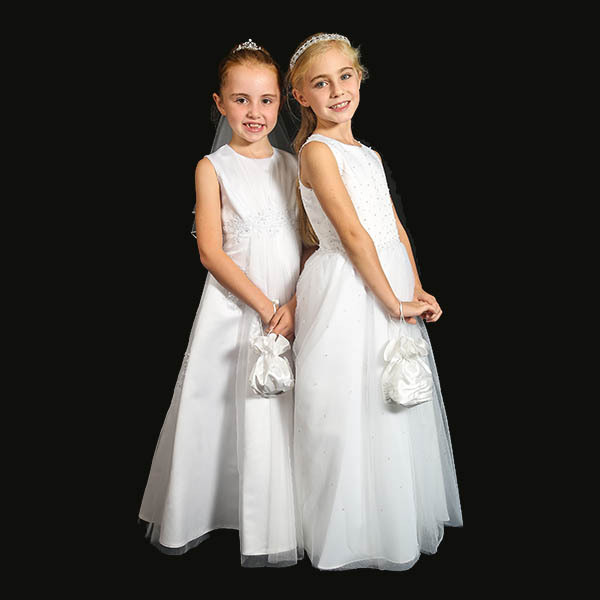 We have the finest collection of beautiful First Holy Communion dresses, Communion veils, shoes and other First Communion accessories, all guaranteed for their first class quality and excellent value. 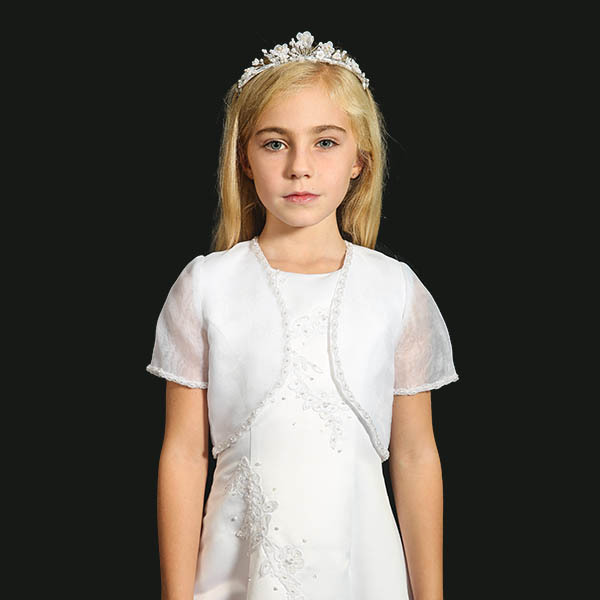 Browse through our stunning collection of First Holy Communion dresses, all of which are exclusive to Simply Perfect in the UK. 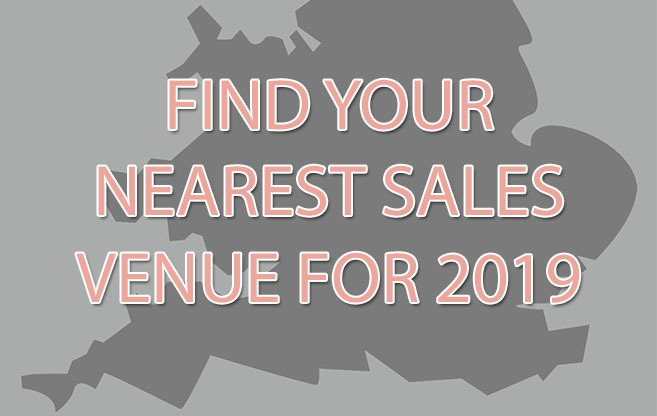 Come and see us at one of our many Sales events around the country. 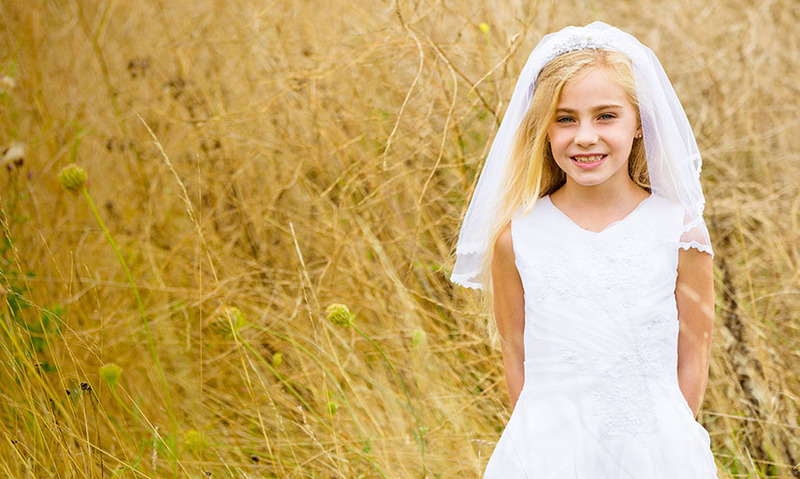 If you think your Parish or school may be interested in us visiting, please contact us. 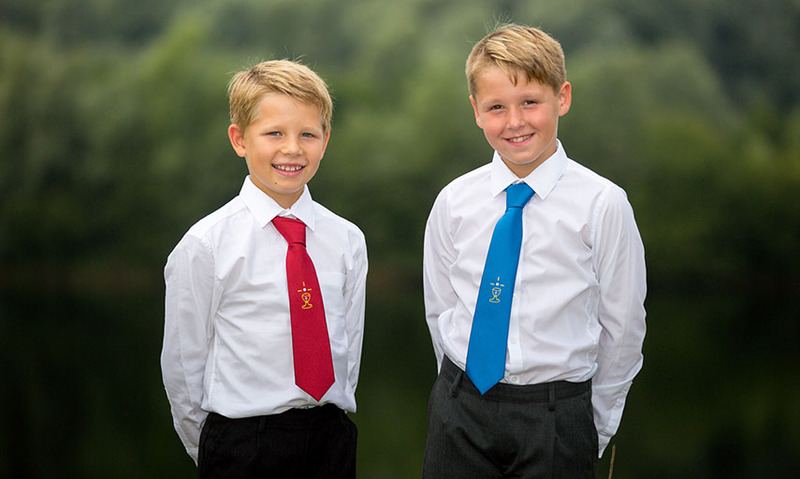 Our boys 2018 First Communion ties and sashes make a perfect accessory to your son’s outfit on his First Communion day. 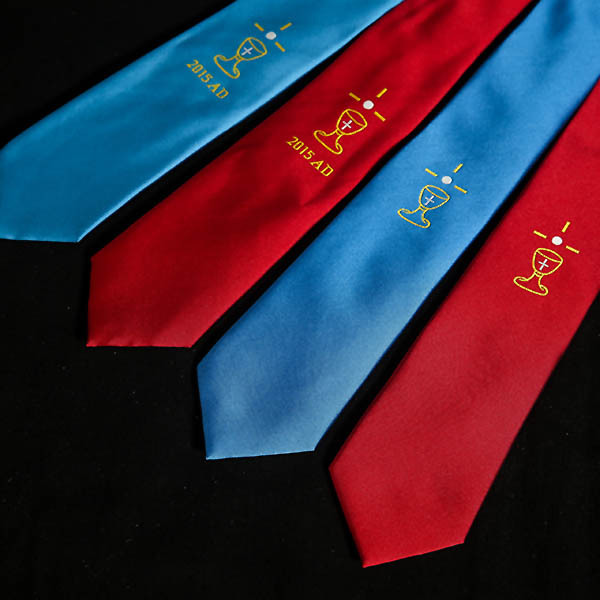 Our 2018 Communion ties & sashes are available to purchase now. 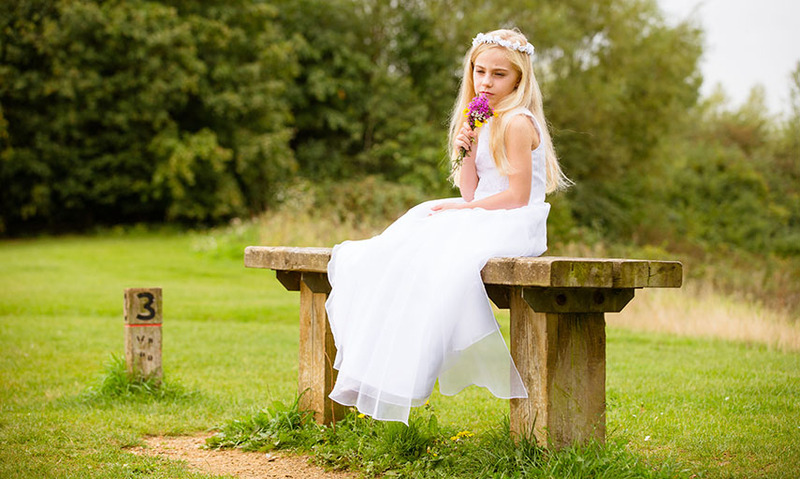 Please like & share our Facebook page . 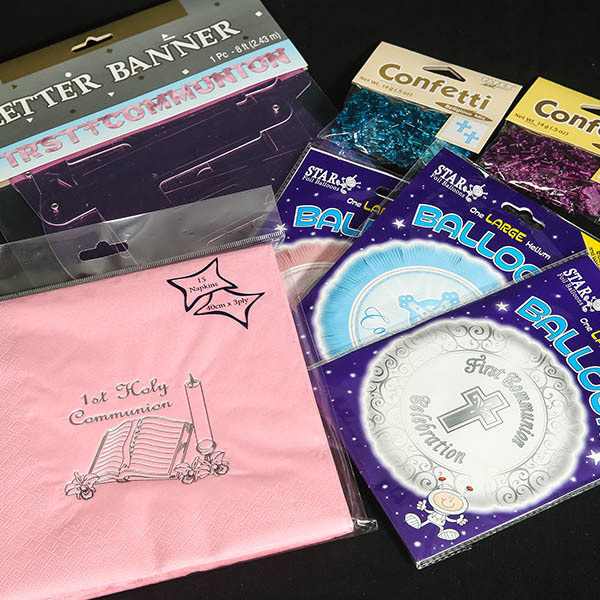 Add to these, boys' commemorative Communion ties, Communion gifts and partyware and your one stop shop will provide you with all that you need for your child's First Holy Communion Day. 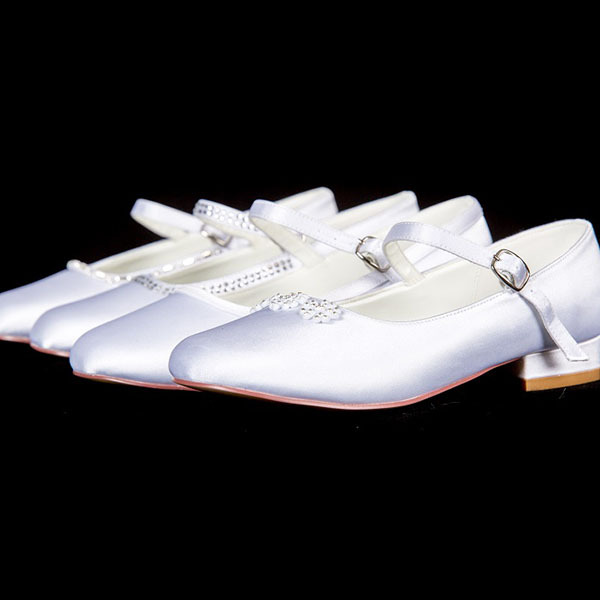 All dress styles and sizes are shown and updated daily. 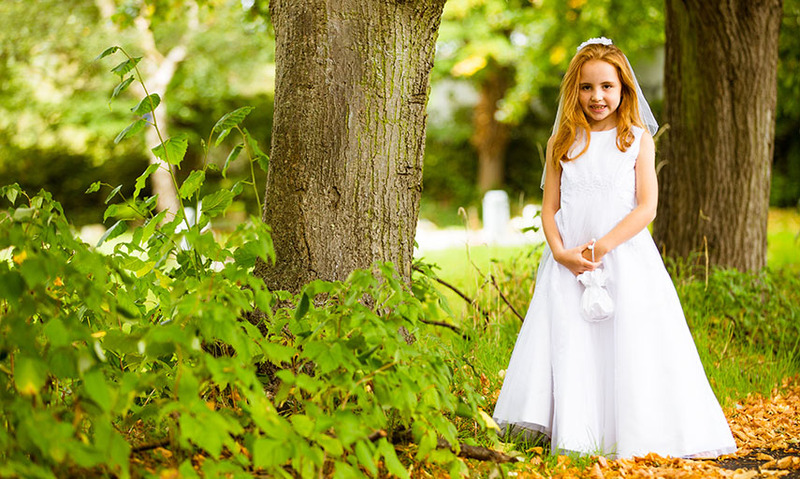 Sizes range from age 6 to 10, but we do offer a collection of styles up to age 16 Short. To guide your ordering, an individual measurement chart is found with each style. If you require any assistance with measurements, please do not hesitate to call us on 01932 702909 and we will be happy to assist you. 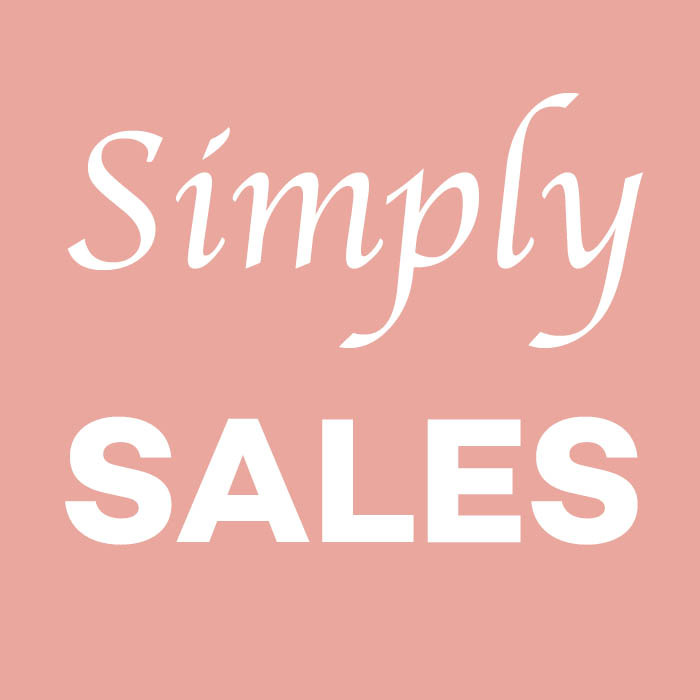 Our next sales event will be on Saturday 2nd March at St Bede's Parish Hall in Popley, Basingstoke from 12pm - 2pm. 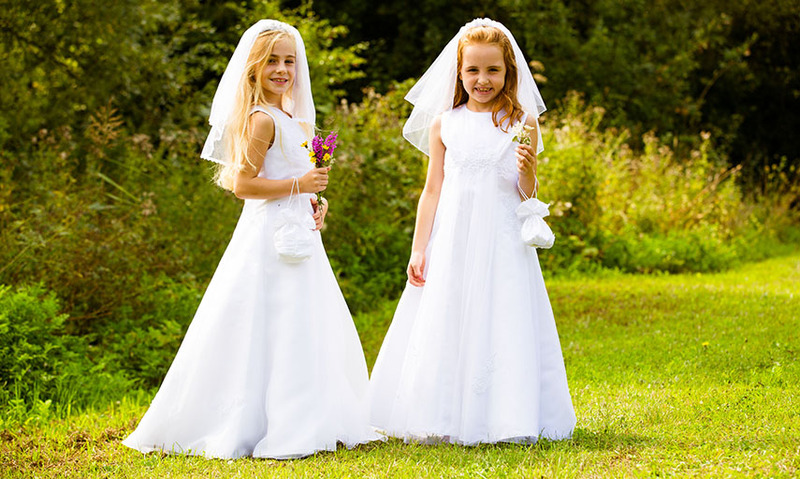 Pop along and see our full range of Communion dresses, Communion veils, shoes, bags, gloves and Communion ties for boys. No appointment necessary. 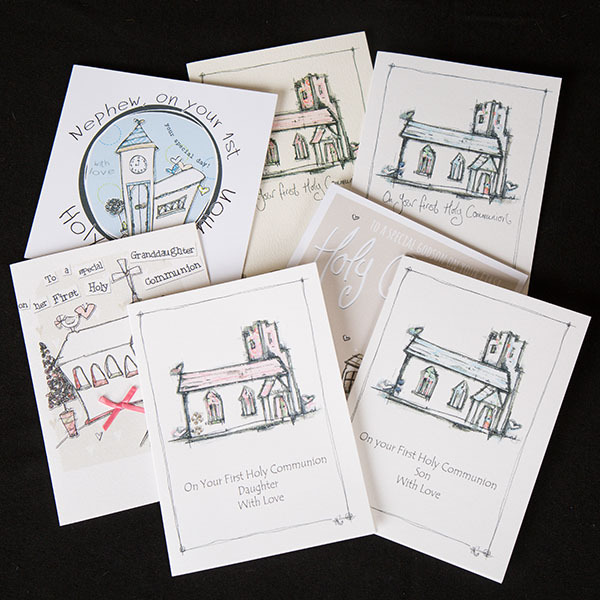 We will also be at Wellhall Parish Room in Eltham on Sunday 3rd March from 2.30pm-4.30pm. 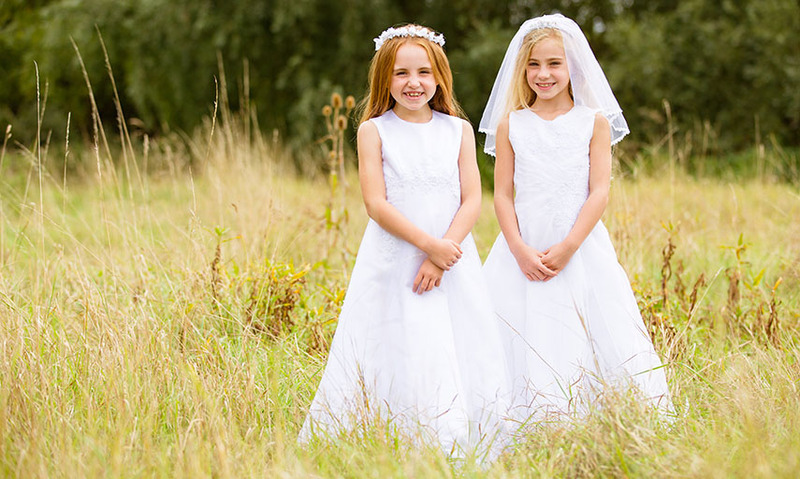 Appointments available Monday to Saturday in Sunbury on Thames, call 01932 702909 to book your Communion dress fitting. 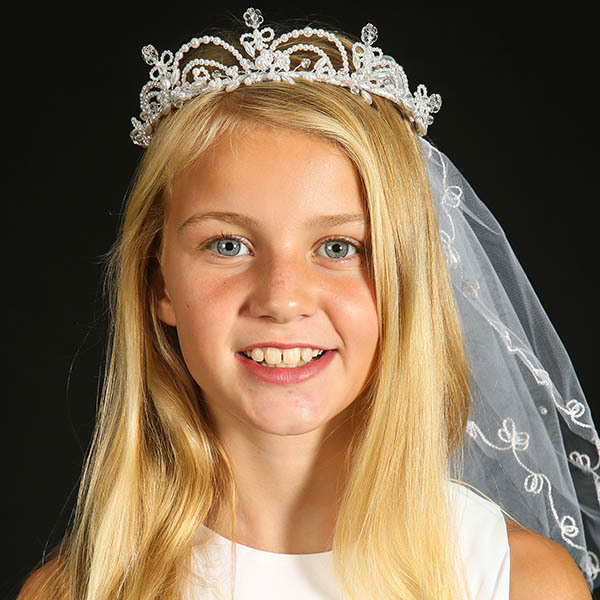 All our Communion products are available from this website or from one of the many sales events that we hold around London, Kent, Hertfordshire, Oxfordshire, Surrey, Middlesex and Hampshire. Please note that we do not have a shop. 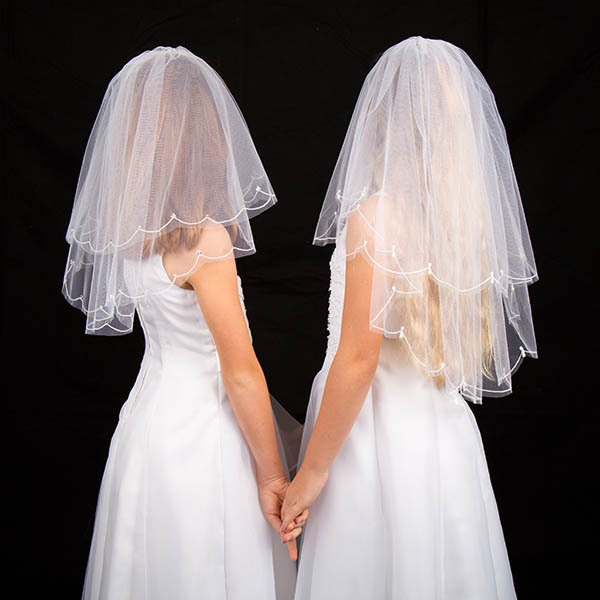 We can however book private Communion dress fittings and these are available by calling us on 01932 702909 to book an appointment time.